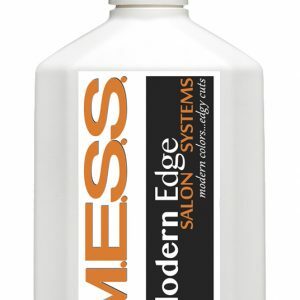 Pops your hair color while adding luminous shine and major softness. It speeds drying time while protection the hair from heat. 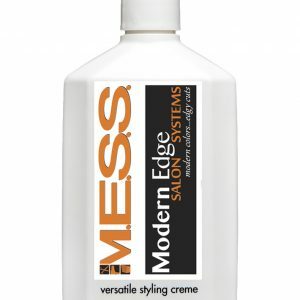 Also nourishes the scalp by alleviating itchiness and dryness. 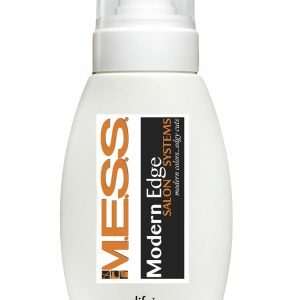 Fights frizz and gives smoothness to the hair. Usage: Put 1-2 drops (more for thick or very long hair) into palm. 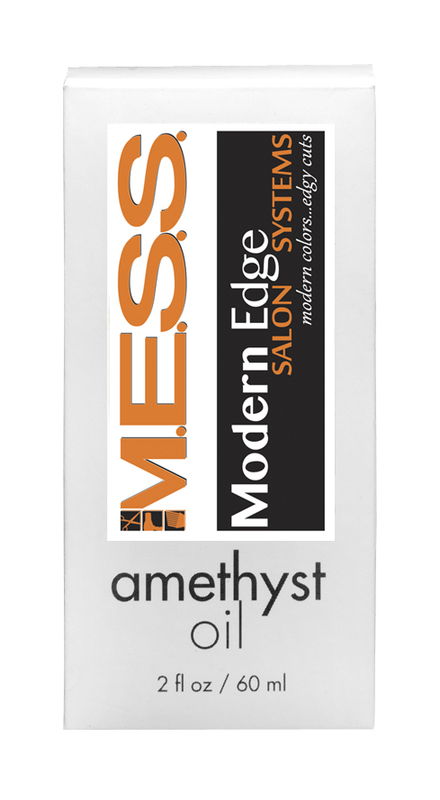 Rub hands together, and work through from roots to ends before blow drying, styling or air dry. 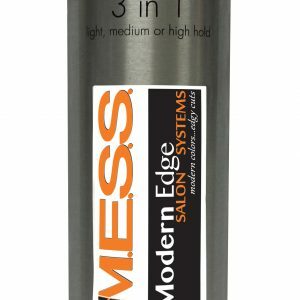 Work into dry hair for shine & finishing.